SKU: PNB02. Categories: Party & Event, Miscellaneous Party, Concession Equipment. 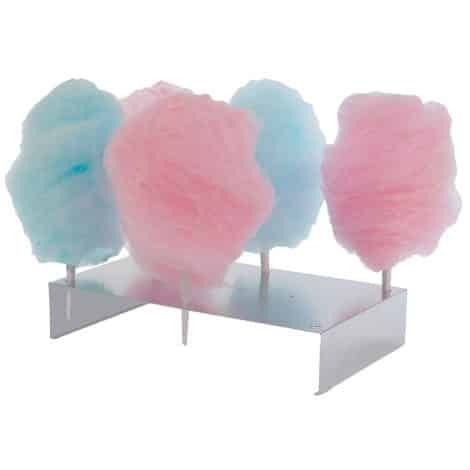 Tags: cotton candy, counter tray.